Detail: "The Yellow Kid and His New Phonograph", Richard Felton Outcault (1863-1928), New York Journal October 25, 1896. 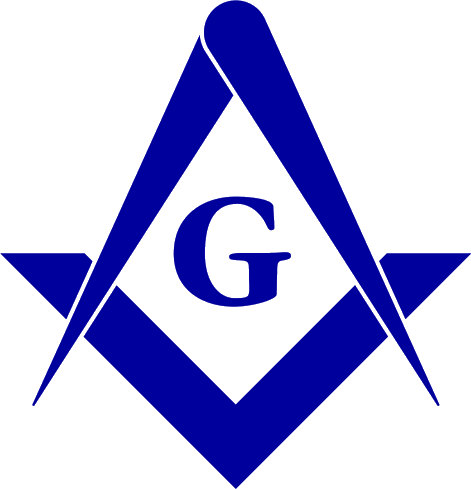 MANY TERMS used by freemasons have entered common speech without even being noticed as such. When such expressions as "on the square," "square deal," "on the level," "black ball", "third degree" or "three degrees" are made use of in fiction, they are rarely of masonic significance. Some usages of the term "square" may derive from a common expression in accounting where, to square accounts, the debits column equal the credits column. The use of black and white pebbles for balloting is mentioned by the Roman poet, Ovid (43/03/20 BCE - 17 CE in Metamorphoses (xv, 41). The use of the terms "square" or "level" as metaphors for honesty and trustworthiness also can be found in the annals of Rome, Greece, Egypt and China. They were not invented by the freemasons. Other phrases from masonic ritual will appear in works of fiction, sometimes to imply a masonic connexion but far more often because the framers of early masonic ritual took their language from literary conventions of the period.